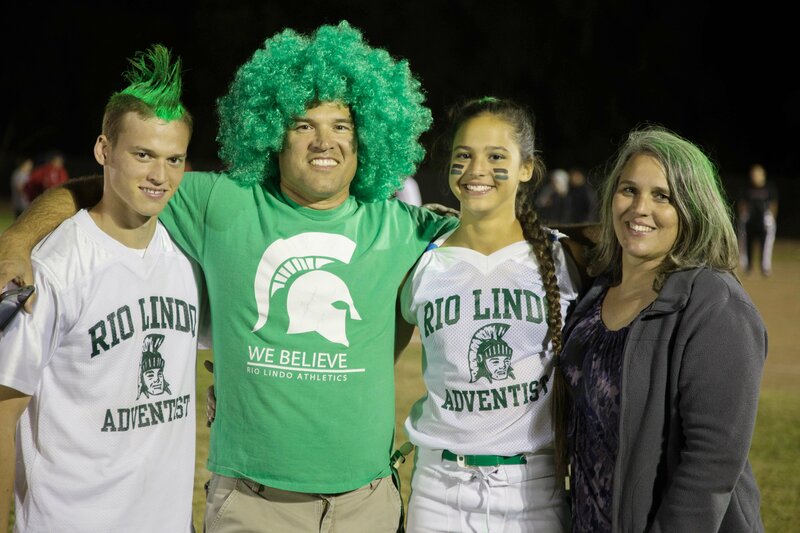 The Rio Lindo Adventist Academy Parents section is where we keep most of the information that prospective parents and current parents might need to know. We also provide links to information found elsewhere on the site. For a quick look at all the major events that are happening at Rio Lindo Adventist Academy this year you can view and download our 2018-19 School Calendar. You can also view our online event calendar to get more information including event times and who to contact for more information. Visit our website homepage for links to upcoming events and for photos, videos and news stories about past events. To find out your students current grades and view their attendance records you can visit RenWeb Parents Web. Find out more information about this on our RenWeb Parents page. Parent Weekend is one of the highlights of the year for both students and staff. The weekend is full of activities that showcase our students’ many talents. See our Parent Weekend page for more information including the schedule of events. If you plan to attend Parent Weekend please also take a minute to fill out the online RSVP form. Summer is almost over and it’s time to think about getting your children ready for high school. One of the most important things to do is make sure that your student’s application or re-application is in. See our Forms & Documents page for everything you need to complete this part of the process. If your student is a new student, they also need to be registered for this year’s New Student Orientation. If you have questions about high school tuition and fees you can find much of that on our Financial Information page along with contact information for Rio’s business manager. And before you do your back to school shopping you’ll want to check out our list of things to bring (and not bring).